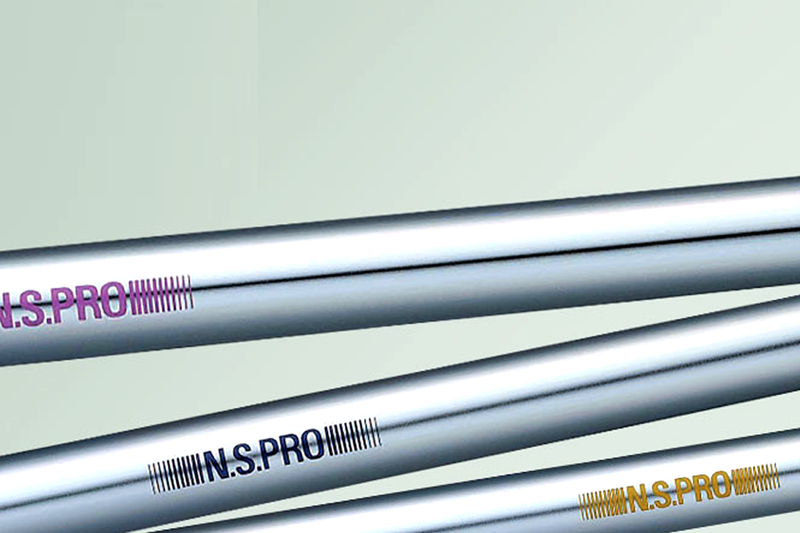 The N. S. PRO Putter Shaft The putter that features weight and stability plus deluxe look and feel. 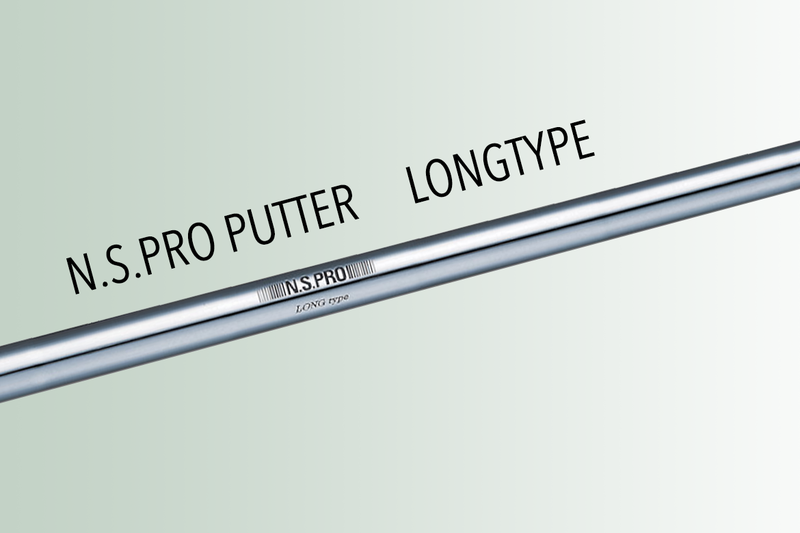 When you step up to address a tricky putt in a crucial tournament, you'll appreciate the sense of confidence you get from the solid, heavy feel of this premium putter shaft. 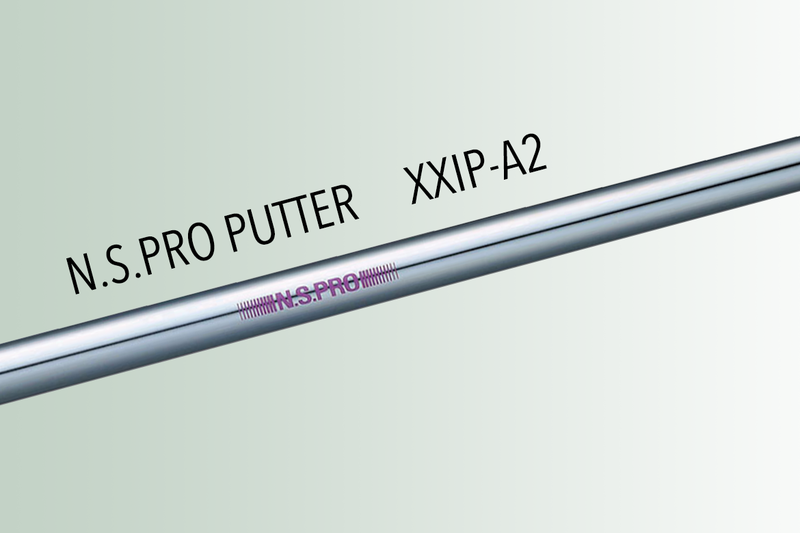 It creates longer roll and more reliable directionality for more consistent putts, green after green.